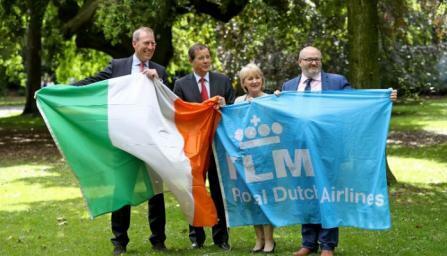 Celebrity Cruises coming to Dublin. 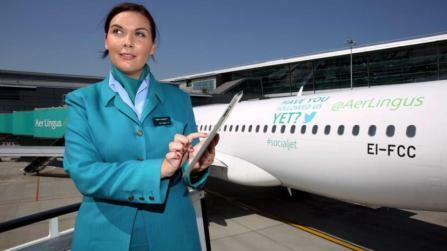 HIGH-SPEED INTERNET will be introduced on 39 Aer Lingus aircraft for short flights. 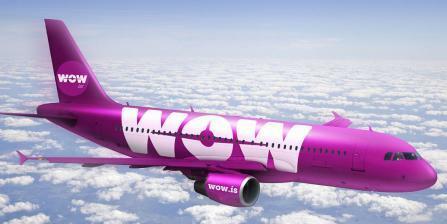 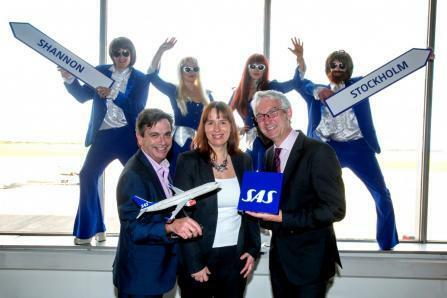 WOW air is to expand its services from Ireland with direct flights between Cork and Reykjavik next year.